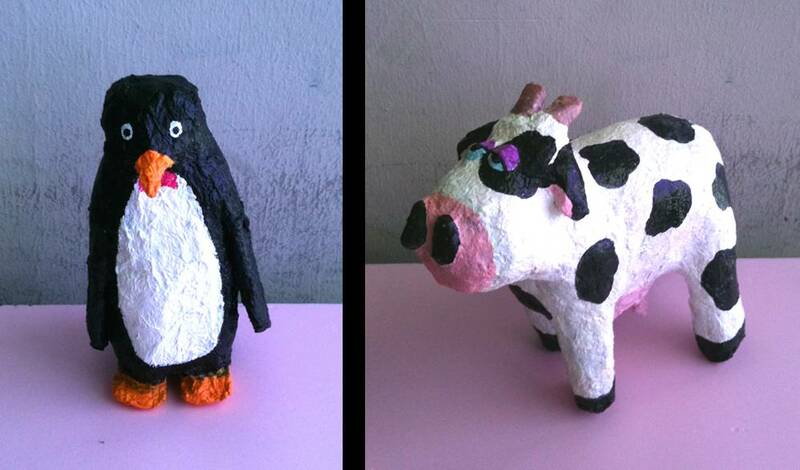 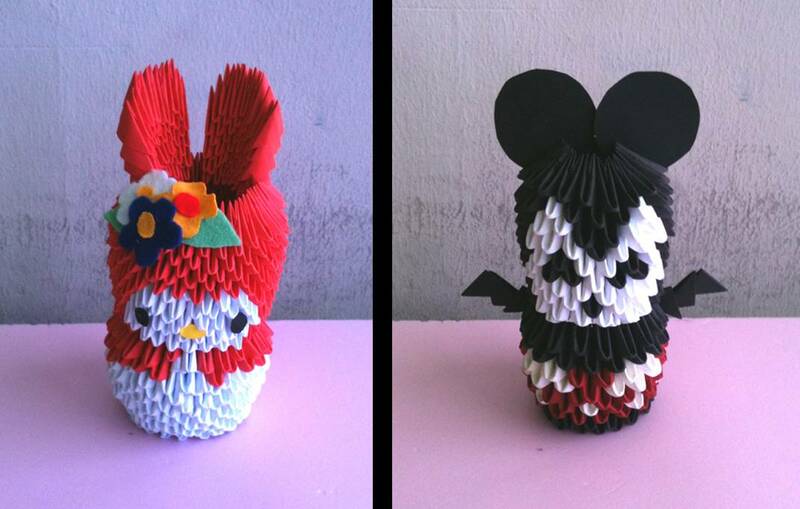 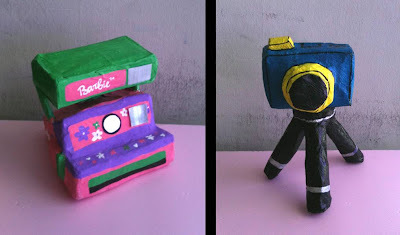 This exploration taps on techniques of Origami and Paper Mache using paper as main material in their 3D formation. 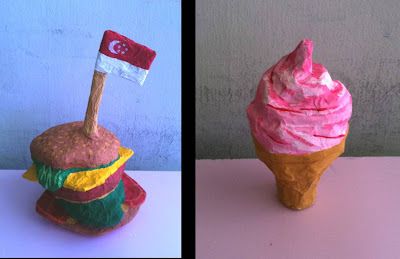 Students were free to explore various themes and subjects in this assignment. Love to try making these cute figurines. 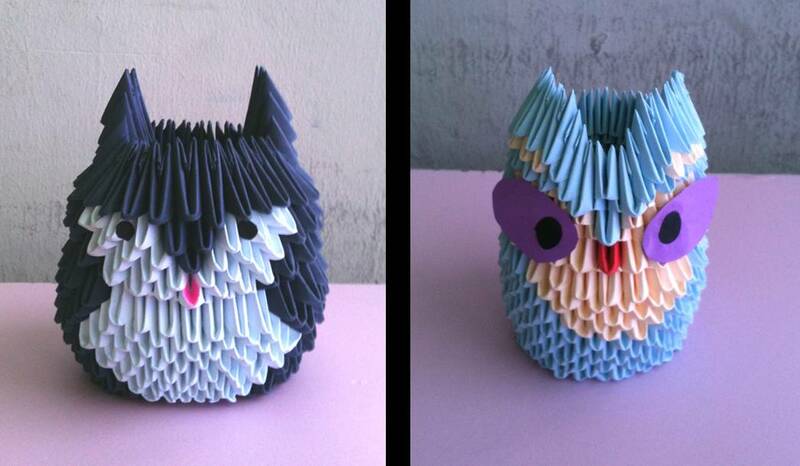 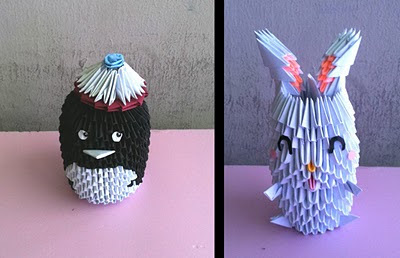 How did you make them Origami forms???? ?